Anna, it really is very cool and the best I’ve seen. 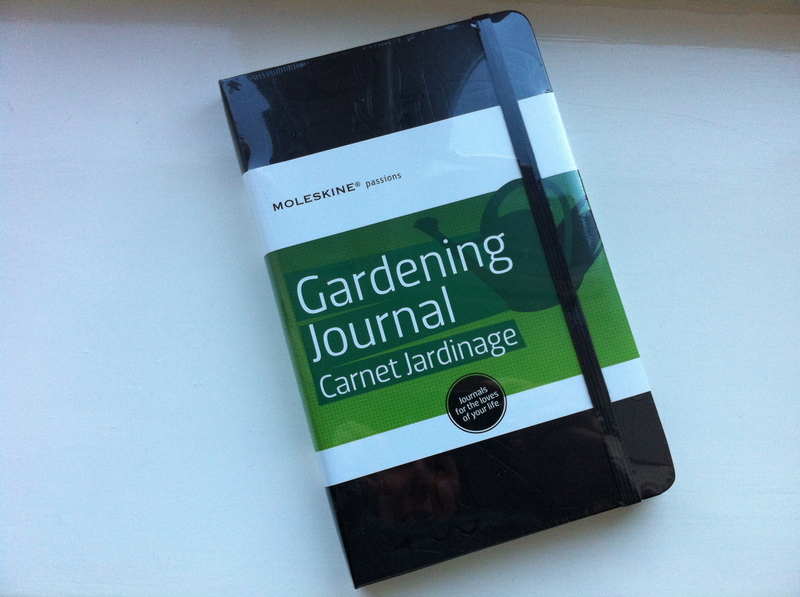 Great gift for anyone who loves gardening. I have a feeling all my friends and family will be getting gardening inspired gifts this year !